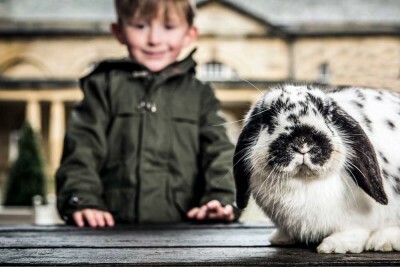 Our Junior Keeper Experiences offer you the chance to get up close and personal with our four-legged friends at the Harewood Farm. 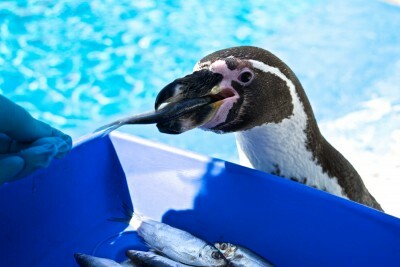 You can join our expert Farm team and try your hand at feeding and cleaning the different animals. 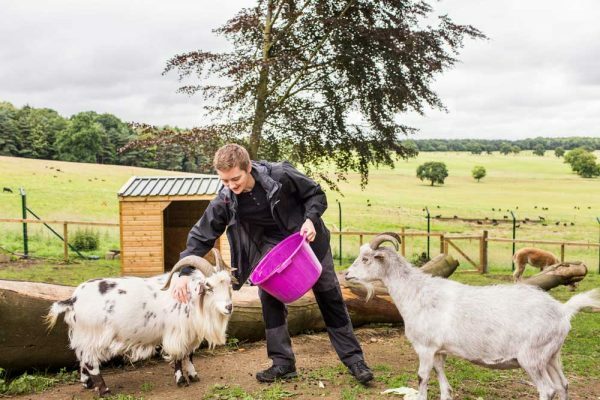 Find out just what it takes to become a Farm Keeper at Harewood. What does the Keeper Experience include? Get behind the scenes and help the team in the animal shed where you will measure out food for pigs and collect brushes. Head into the pig pen to help feed Trotters and Pudding. Meet our friendly goat herd including Tarragon, Lavender and Heather. How much does the Junior Keeper Experience cost? The Junior Keeper Experience includes a Freedom ticket to enjoy Harewood House and grounds. *Minimum age requirement is 7 years old. Child tickets apply to visitors who are under 18 years old. Children under the age of 18 must be accompanied by a parent or guardian throughout the Keeper Experience. 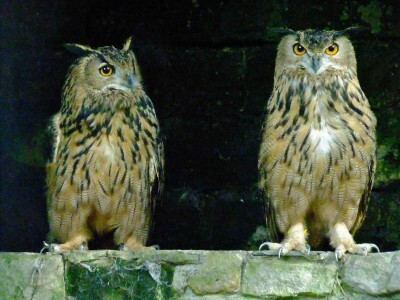 Accompanying adults will be required to pay normal Harewood admission prices, but will not be required to pay for the Junior Keeper Experience. Yes, there are some restrictions to this experience. The minimum for this experience is 7 years of age. A Junior Keeper Experience cannot take place without a parent or guardian present. We can allow up to two children per experience (with a maximum of one accompanying adult). The farm animal paddocks are on sloping and uneven surfaces, unfortunately there is no wheelchair access at present. You will need to wear suitable clothing and wellington boots for this experience. Please contact our Visitor Experience Team on 0113 218 1000 to schedule your experience. Our Junior Keeper Experiences are run on weekends, bank holidays and during the school holidays. There are two time slots per day, at 10.15am and 2pm. Simply ask our team for details. Please make our staff aware of any allergies, medical conditions or disabilities that you suffer from before you arrive.